There is never one answer. Our creative work does not fit a recognisable style. Each client brings a different need and every project is a unique journey. Design Clarity is a global creative agency. We work with leading brands to create exceptional customer experiences. We are curious about the world around us. We believe good design is vital to business success, and collaboration the key to creativity. We bring a sharp eye, clear thinking and straight talking to your commercial challenges. We make the future now. 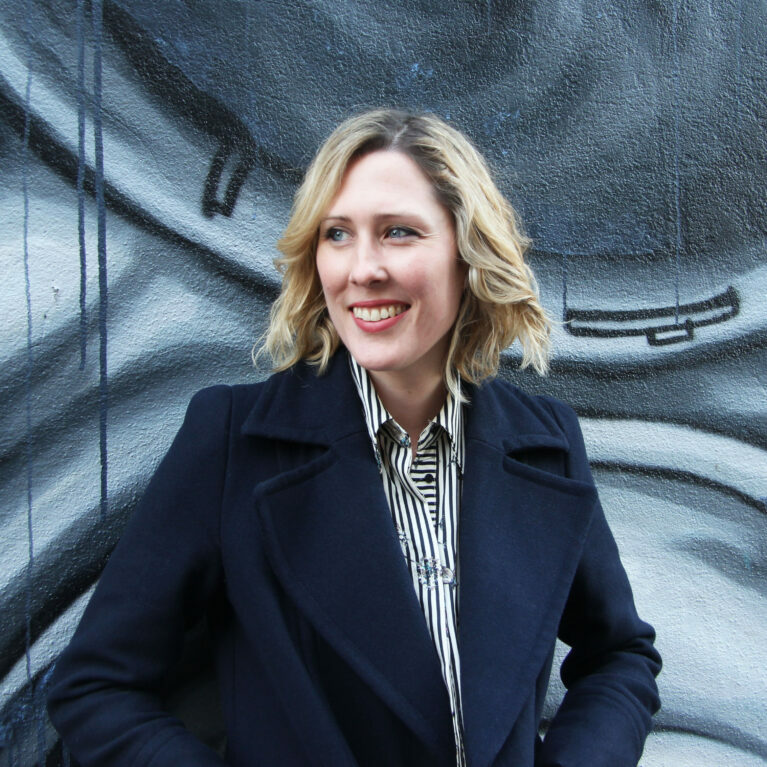 Kristina Hetherington is founder and Managing Director of Design Clarity. 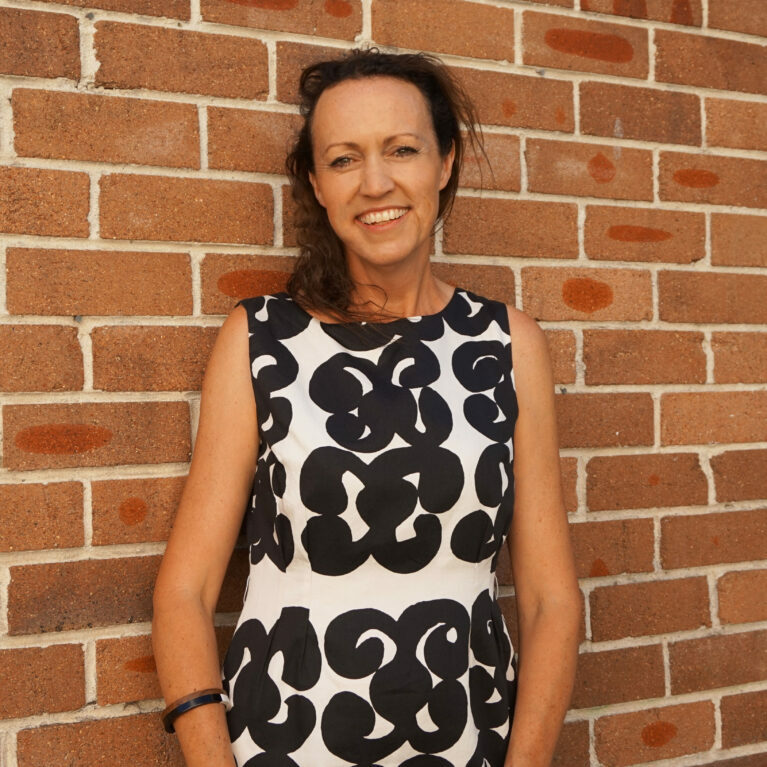 She has 27 years professional experience working across a broad range of design disciplines. After working as an interior architect in both Australia and the UK she set up her own design studio in 1999 in Sydney. Her time with Harrods Architects in London gave her great exposure to leading international retail design. The London Design Clarity studio opened doors in 2004. David has been there from the beginning of Design Clarity. He has a head for numbers and a talent for strategic thinking. David leads our strategy work. He has a background as a strategy consultant for a global management consulting firm. 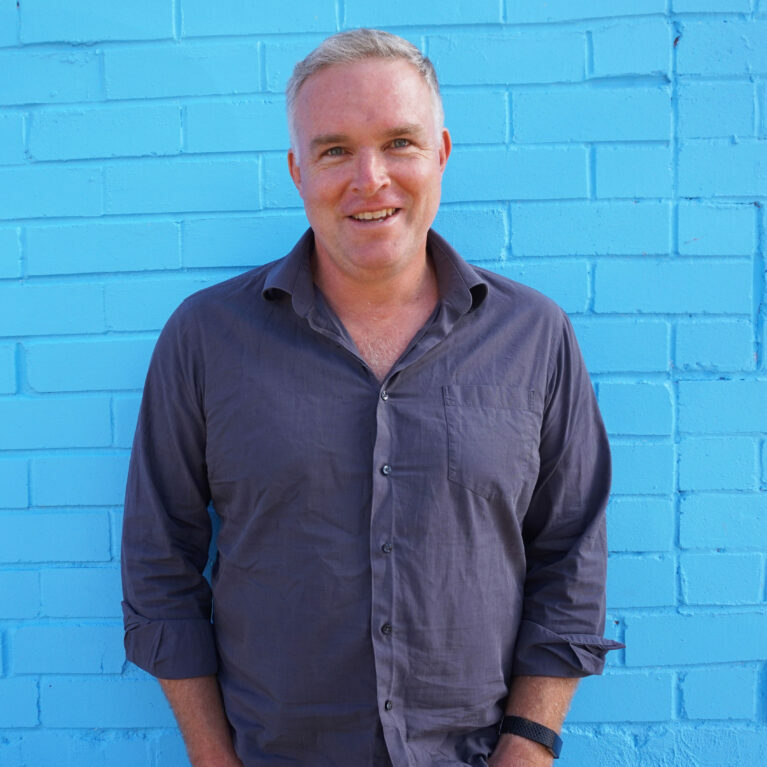 David established a progressive social policy think tank, writes regularly and can be seen from time to time on ABC’s The Drum panel commenting on politics, the economy and current events. David has facilitated our workshops and participated in DC presentations to brands including Optus and NRMA. Iris joined our Sydney Studio as Business Development Manager to combine her past account management experience with her passion for design. Iris comes from a background in commercial real estate, initiating her career with CBRE in France before joining the Sydney market. She is an energetic professional with a positive attitude and a focus on building and maintaining strong client relations. With exceptional organisational and communication skills, Iris enjoys a collaborative way of working. 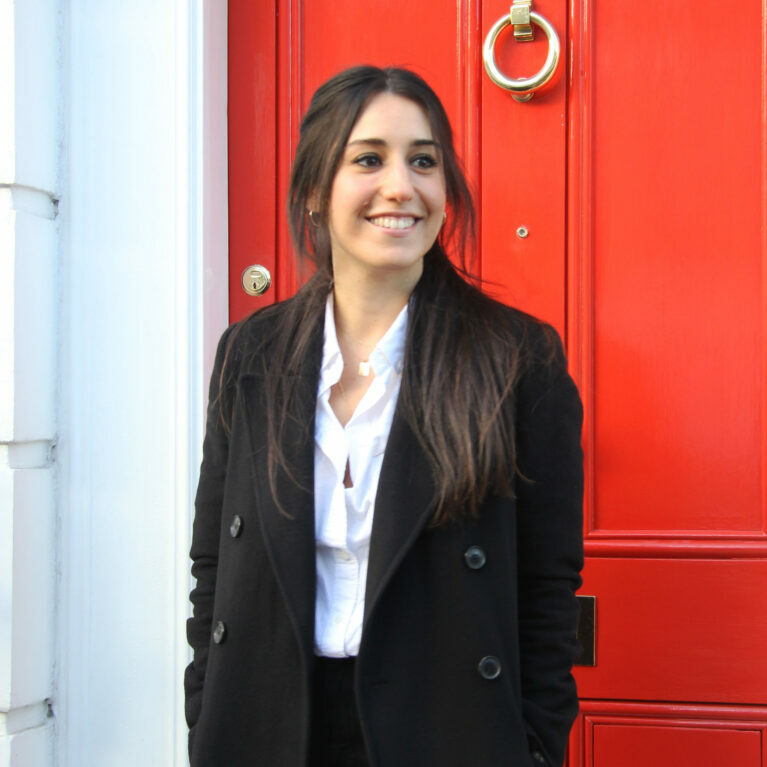 Isil heads up our Business Development in London, with a background in design and valuable cross-sector retail strategy experience covering financial, fashion, F&B and more. She has been responsible for BDM in the UK and abroad at Fitch and I-am Associates London offices before joining Design Clarity in 2016. Her personality is warm and she welcomes any opportunity to engage prospective clients in discussion to detail the way we work, what makes us different, and the journeys we explore. Danielle is the Design Director of our London office, after relocating from Sydney where she has been a key member of the Design Clarity team since 2010. She has a positive upbeat personality, with an obvious passion for great design. She has been concept designer on many of our individual retail and hospitality projects including Bonds, Nando’s restaurants and the Quiksilver Byron Bay store. She has also lived and studied in Genova Italy and shows the confidence to adapt to new challenges with ease.